Providing youths with opportunities to expand their studies will combat many problems that surround them. Acting Commissioner-Western Division Joji Satakala raised this sentiment during the Public Sector Seminar at the University of the South Pacific’s (USP) 50th Anniversary celebrations at Lautoka campus yesterday. Mr Satakala said youths dropping out of high school tended to create a lot of problems. “Just because youths of today, who drop out of school are unemployed, they end up in the wrong places,” he stated. “It is everyone’s role to look after the vulnerable members of our society. Mr Satakala urged everyone to upgrade their education levels as well because it was the way forward. Lautoka campus director Dr Pramila Devi said that the campus had been reaching out to people and communities in terms of providing quality education to everyone. One of the programmes initiated by the campus was the Youth Employment Network (YEN) programme. Components under this programme include development in caregiving fundamentals, project management, workplace leadership, professional development and community outreach. A question posed by a stakeholder present at the seminar from the Ministry of Industry, Trade and Tourism (MITT) representative Rusieli Mua asked how the USP and MITT could work together. This is to incorporate the Young Entrepreneurship Scheme (YES) organised by MITT and the Youth Employment Network (YEN) programme organised by USP. In response, Dr Pramila Devi said that the YEN programme was administered on the needs assessment of people. However, she was open to the idea of working together with the ministry in order to make learning accessible to everyone. “We can discuss and co-ordinate it,” she said. 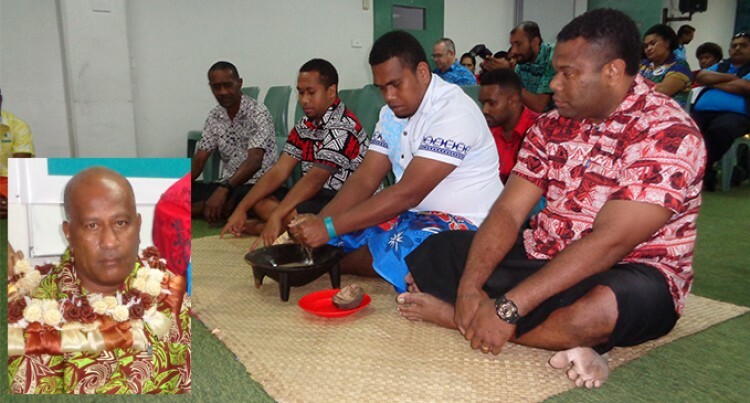 USP Lautoka campus student officer Arti Archana said that the YEN programme was in place to help fellow Fijians earn a living for themselves. The theme of the three-day celebrations was “Festival of Learning”. It ended on Saturday. Acting Commissioner-Western DivisionJoji SatakalaPublic Sector SeminarUniversity of the South PacificYouth Employment Network (YEN) programme.